This book was not on my radar until I saw the trailer to the movie. I was really intrigued by it so decided to read some reviews of the book on goodreads.com and found myself downloading and reading this on my kindle. Amy goes missing on Amy and Nick's fifth Anniversary and eventually everyone is asking if Nick is the Killer. Let's just say that is just the beginning! 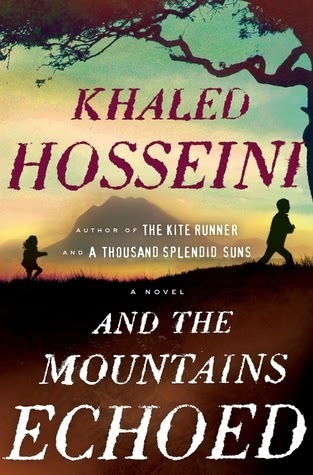 I've read and enjoyed all of Khaled Hosseini's novels thus far. This novel is about "how we love, how we take care of one another, and how the choices we make resonate through generations." 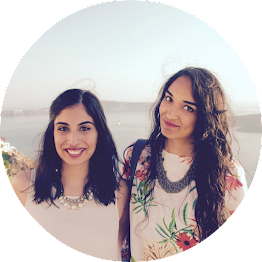 It follows its characters all around the globe - from Kabul to Paris to San Francisco to the Greek island of Tinos. Having read Kite Runner and Thousand Splendid Suns I was going to give it a read no matter what. I've had this downloaded on my kindle for a while (over a year) and haven't come around to reading it. Now that I'm done grad school and seeking some inspiration and motivation in post school life, I think this will be a good time to read this. 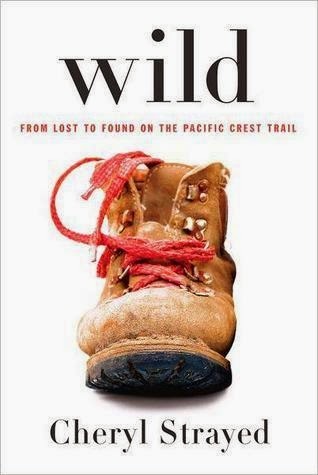 This is a memoir of 22 year old Cheryl Strayed who takes upon a eleven hundred mile solo hike at the point in her life when she thought she had lost everything when her mother dies and her marriage falls apart. To be honest this is one of those books that I was drawn to by it's cover. 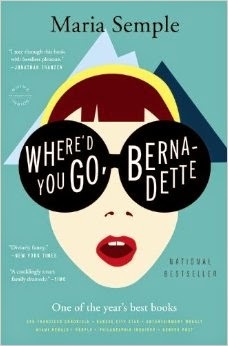 Bernadette, a revolutionary architect, is best friends with her 15 year old daughter Bee. Bee aces her report card and claims her reward, a family trip to Antarctica. But then her mother, who was becoming increasingly agoraphobic in Seattle, disappears. Bee compiles email messages and documents to correspond with and find her mother. This seems like a light enjoyable read and takes place close by, in Seattle! So why not give this a shot? I first heard of this book when I watched a Ted Talk by Susan Cain on this topic. I related so much to what she spoke about. I'm an introvert and at time struggle with many things which I think would be much easier if I was an extrovert. This talk was very insightful and shed a new light on how much of our spaces such as workplaces and schools are designed to benefit extroverts, but if it was recognized and accepted the way introverts like to work or learn it would be very beneficial to employers, students and teachers. 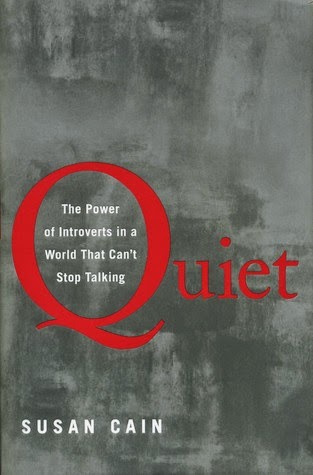 "Quiet shows how dramatically we undervalue introverts, and how much we lose in doing so." This book has set out to change the way we see introverts and how introverts see themselves. Seems like a good read for me at this juncture in my life. 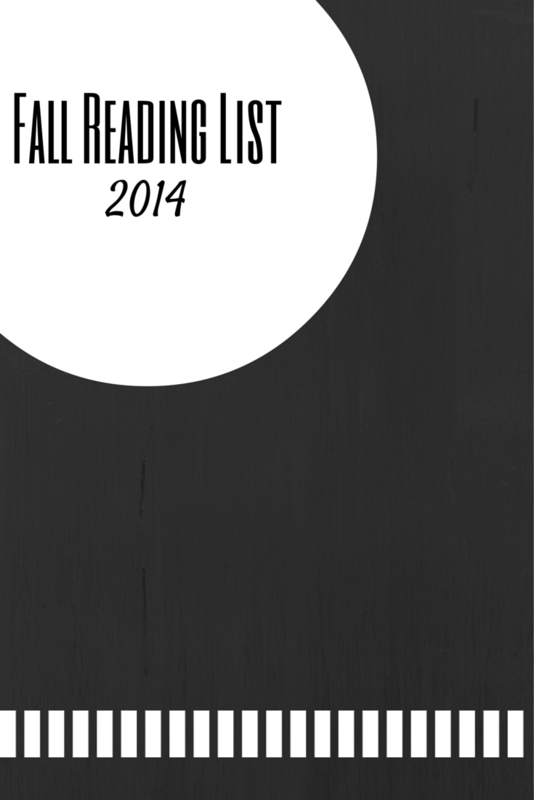 I would love to hear what books are on your fall reading list, what are you looking forward to read this fall? I always love a good reading list. 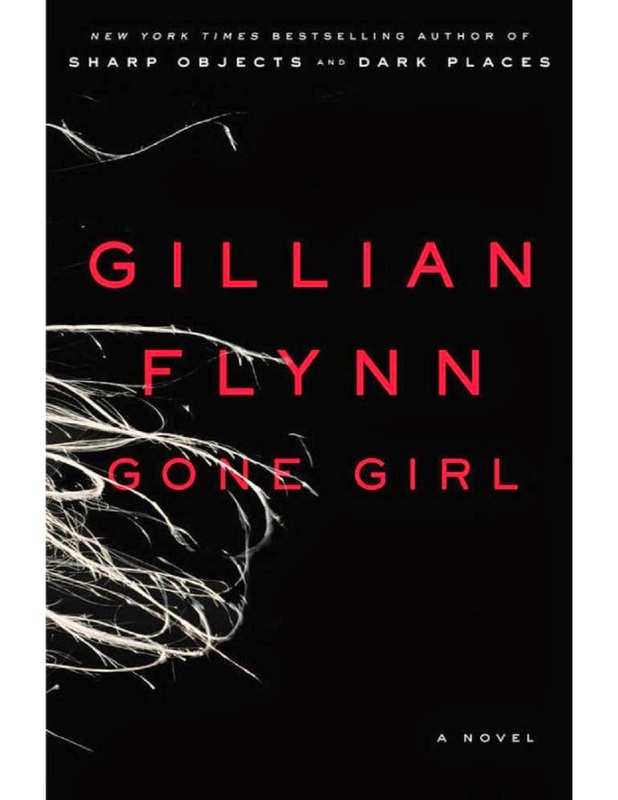 I just saw Gone Girl and now I'm dying to read it. Great choices. 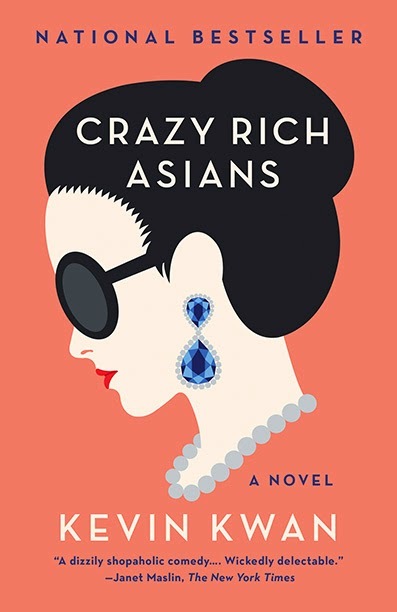 Crazy Rich Asians and Quiet look very interesting! I'm looking forward to reading the Dumas Club this fall, I've been told it's really great! 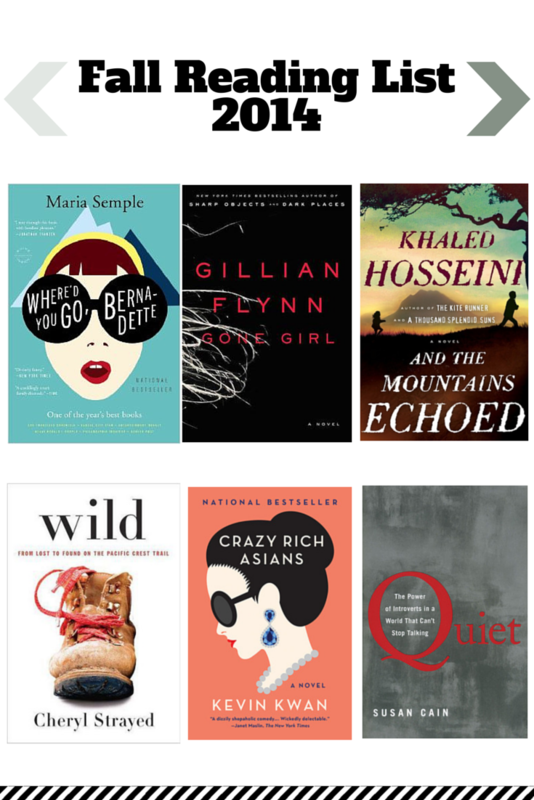 I definitely want to read Gone Girl! Wowww... Amazing list of books: LOVE it!!! And you have a great blog. 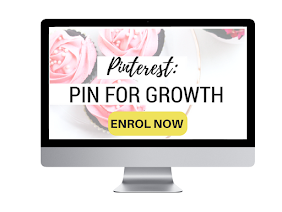 Let me know if you want we follow each other by GFC, bloglovin', google+, etc. I'll be waiting for you!! !